‘Music & Love’. 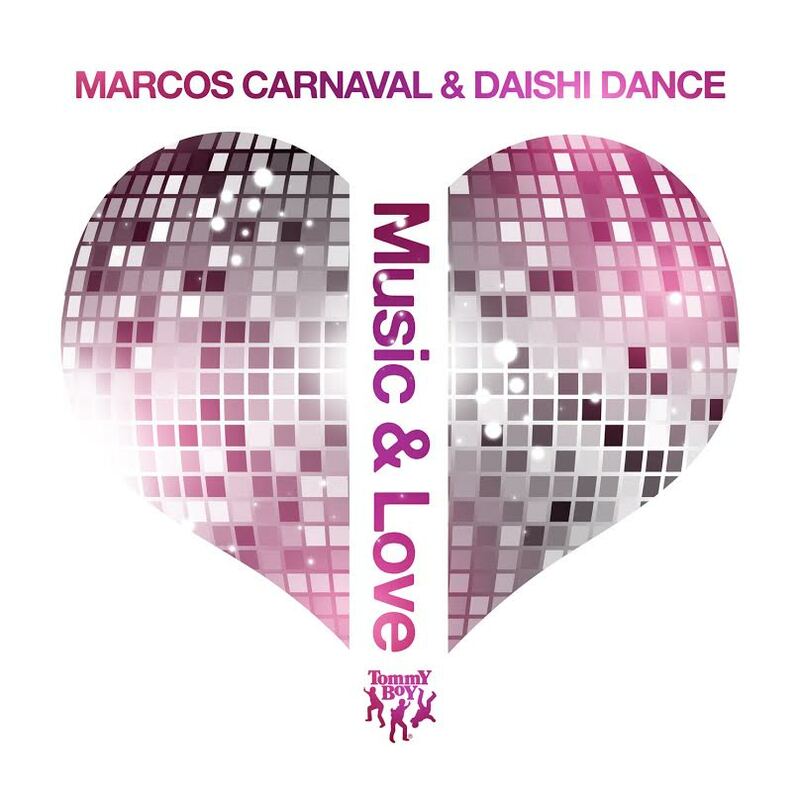 Those to words could easily sum up dance music as a whole, but instead, this time, they are the title of an upbeat and fun tribal house track from Marcos Carnaval and Daishi Dance. The intro is interesting but the second you hear that horn melody, all pretenses drop and you are ready to party. I love tribal house for its ability to rile up any dance floor and get patrons into a wild and fun mood. Not the kind that scares critics, but the kind where everyone is simply enjoying themselves to their full potential. Marcos Carnaval and Daishi Dance have collaborated before and hit #1 on the Japan iTunes charts. This track will be a hit with anyone who hears it, so I would not be surprised if we saw something like that as well. Check out the track below and make sure you have enough room to start dancing because these beats are infectious!